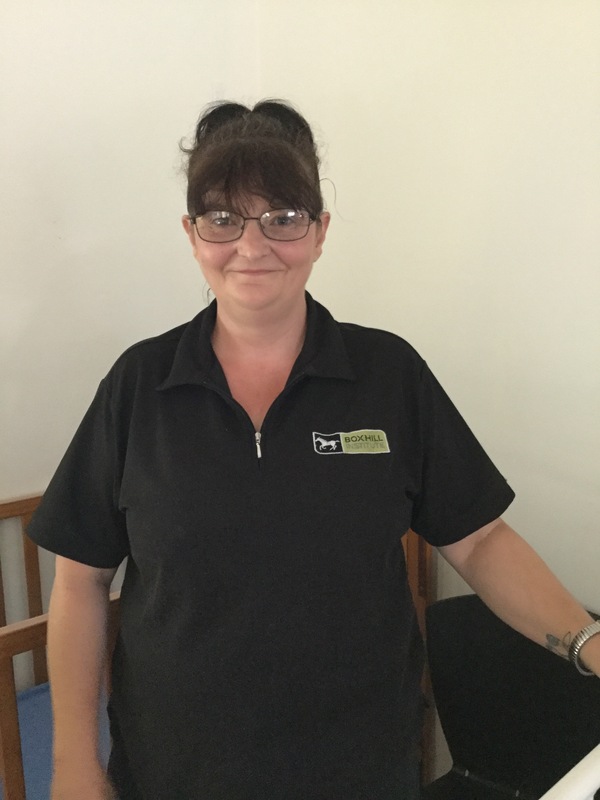 Lilydale Lakeside Children’s Centre has a team of professional and friendly staff who have undergone Working with Children Checks and national police checks which is a requirement of the current Education and Care Services Regulations and for employment at Box Hill Institute. There will be many new faces at the centre and children will have the chance to meet and talk with them. Social development is encouraged and enhanced through these broad relationships with adults and children at the centre. Hello I’m Cassie, the Kindergarten Teacher here at LLCC working with the 3-5-year-old children. I have had various roles in the Education sector over the last 19 years, including Primary School teaching. I am extremely passionate about the importance of learning in the early years of children’s lives, as it is a crucial time to develop the skills and attitudes for lifelong learning. It is also a very precious time in their lives, during which they deserve to simply enjoy their childhood and play. I am very excited to be adopting the STEM Curriculum in the Kindergarten program. This approach targets Science, Technology, Engineering and Mathematics. Young children are extremely capable young people and should not be underestimated! They are natural scientists – full of curiosity and inquisitiveness. The STEM curriculum promotes, encourages and refines children’s enquiring minds through a hands-on approach. While still immersing children in literacy and language, STEM Curriculum supports the development of critical and creative thinking, problem solving and technologies, all of which are essential skills for 21st Century careers and living. 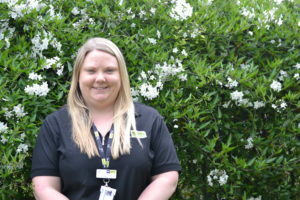 Hello, I’m Briony, one of the passionate educators here at Lilydale Lakeside Children’s Centre. 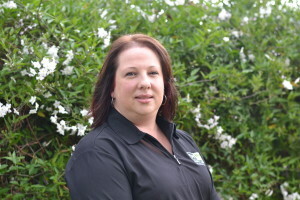 I have seven years of experience in the Early Childhood sector and have developed a strong passion for children’s learning and development during that time. I believe partnerships with families are a vital part of early childhood education and development, as families are a child’s first and most influential educator. Positive partnerships between educators and families provide children with an inviting, meaningful and secure learning environment. Here at LLCC, we use an app called ‘Xplor’ which allows families and educators to communicate and collaborate instantly throughout the day. Through the use of this app, educators and families are able to share vital information and post photos of each child daily, in order to promote an excellent partnership between families and educators. The information posted on Xplor provides a great talking point about what the child has discovered, experienced and accomplished each day. It also allows families to contribute comments and photos so that we can make links between the child’s learning at home and at LLCC. 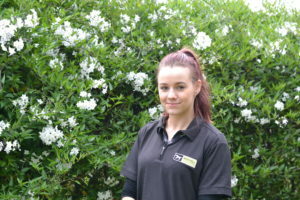 Hello, I’m Chyna-May and I am very excited to be a part of the team here at Lilydale Lakeside Children’s Centre as an Early Childhood Educator. I am extremely passionate about children and love seeing them grow and develop in the early years as they discover, explore and learn new skills and abilities that further help them grow into the unique individuals that they are. I strongly believe that children learn best through play based experiences as the children can initiate the experiences themselves and implement it to suit their own abilities and interests. As play based learning and experiences is definitely a key factor of the ways children learn best, here at LLCC we base all of our programs, curriculums and planning off each child’s individual and group interests. The plans and programs are updated weekly to ensure that we are keeping up with the things that the children will enjoy and try to provide them with the best possible program and experiences so that they can have the best opportunities to develop and learn. As well as the weekly program, we also have daily updates that are documented through Xplor. This is accessible to both staff and families so that we can work with families to encourage the children’s interests at home as well as at the centre. I love using Xplor and I think it is a great tool to use to help maintain further communication and partnership with families! Hello, my name is Sandrine. I am the Early Childhood Educator in charge of the Emerald Room (0-1yo). I am a strong advocate for the rights and needs of young children. I have high expectations for the babies in my care: Children are capable and self-motivated learners right from infancy. They are inquisitive and able to learn independently & from each other. With our support and guidance children can be, become and achieve at their personal best. The Emerald room is both a nurturing and stimulating environment purposely accommodating each baby’s individual routines, interests and abilities. Our Primary Care Giver approach guarantees that every child is provided with continuity and consistency of care and ultimately feels emotionally safe and supported. I believe in building strong partnerships with families: Ongoing conversations and feedback ensures that parents’ values are both respected and embedded in my daily practice. 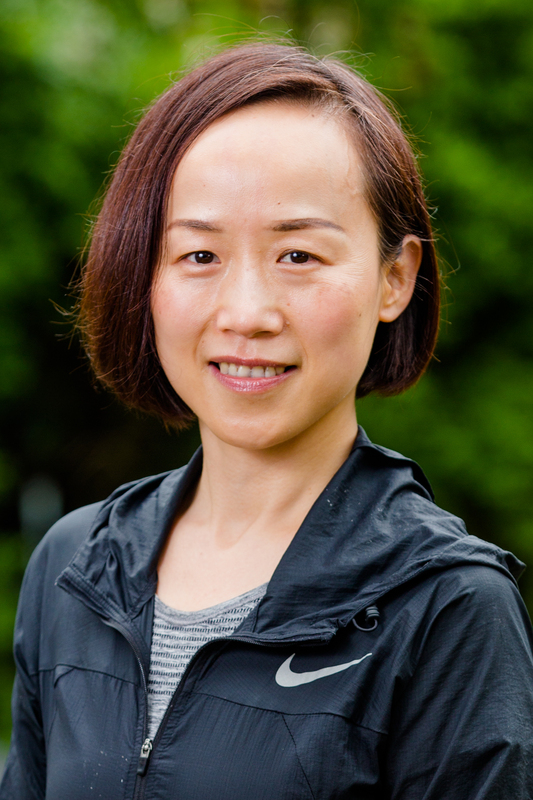 My name is Sophie Pei and I get great satisfaction in working with children as I find so much enjoyment in seeing them grow and develop. I also find it extremely fulfilling to be able to understand and learn each child’s unique personality, which in turn allows me to work with them to create a strong, trusting bond that benefits both the child and my own development. In my short time working with children, I have quickly come to understand that children come into the world with a blank canvas. The experiences, environment and surroundings they are exposed to are what shape them into who they will become. I feel it is our responsibility as educators to provide all children with the best possible education, knowledge, guidance and opportunities, as well as being a positive role model, to allow them to grow to their maximum potential. I am also very passionate about the LOTE (Language Other Than English) program. Being fluent in Mandarin I strongly believe that I am able to create some exciting opportunities for the children to explore new cultures, ideas and possibilities. Helping the children explore a new language is a fun way to introduce them to the world around them. I chose a career in childcare because I love working with children and because their imagination, creativity and curiosity gives me so much energy and happiness. 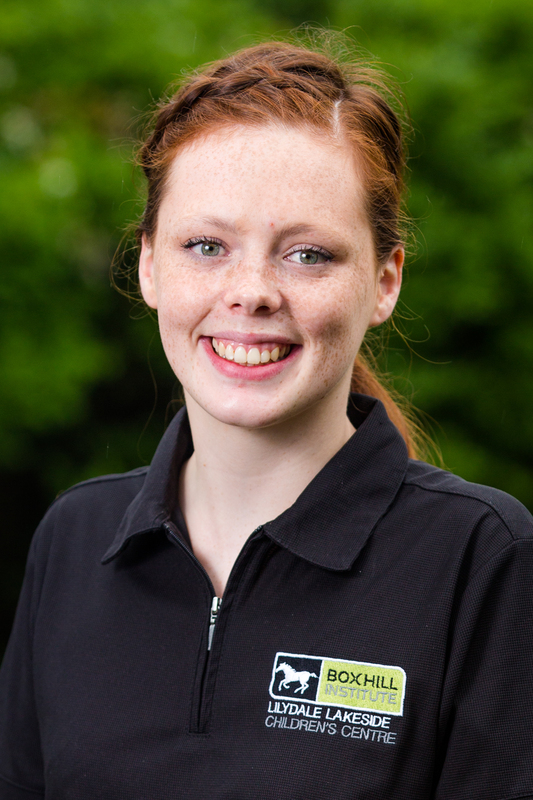 Hello, my name is Jess and I am very excited to be a part of the team here at LLCC. I have been working here for one year and I am currently the co-educator in the Ruby Room (1-2 years). I have a strong passion for creativity in children’s play. I believe that a child’s early engagement in creative/art activities can help create unique brain connections that will have a long-term impact on a child’s life. Creative/art activities engage children’s hands, minds and emotions which develop valuable cognitive, fine motor and sensory skills. What’s important in any creative act is the process of self-expression. Creative experiences can help children express and cope with their feelings. A child’s creative activity can help educators learn more about what the child may be thinking or feeling. Creativity also fosters mental growth in children by providing opportunities for trying out new ideas, and new ways of thinking and problem-solving. Creative activities help acknowledge and celebrate children’s uniqueness and diversity as well as offer excellent opportunities to personalise our teaching and focus on each child. Children are born to be creative. It is our job as educators to nurture their creativity and allow it to flourish and find expression. 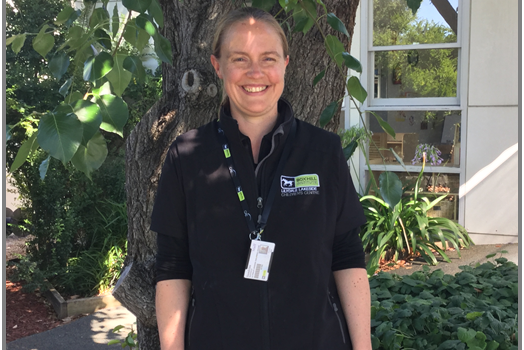 Greetings, I am Fionna Hird and I am very excited to join the team at Lilydale Lakeside Children’s Centre. I enjoy the daily conversations with the other staff in relation to children and their learning. I am a personal advocate for nurturing children and Sustainability, encompassing all aspects of development, in everything that I do. I have a particular interest in the mental wellbeing of children and children at risk, being a parent of a special needs child. A lifelong passion for early childhood development and psychology has led me here to LLCC. I believe that all children are delightful, curious, diverse and capable learners that when provided with a loving, interesting and supportive environment, have the greatest potential to blossom into knowledgeable, kind and confident adults. The high standard of Early Learning here at LLCC is foremost in my decisions and everyday practice which provides a new challenge daily that I relish with a positive attitude. Connections with family and the community are very important to me and this carries throughout Lilydale Lakeside Children’s Centre. I will soon complete a Diploma in Early Childhood Education and Care and I am excited to continue working at LLCC exploring young minds, creating exciting learning programs and assisting to create confident individuals with a love of life, people and the world around them.